A theatre or activity hall can provide the perfect environment for a high-power projector or a video wall. These technologies are now more affordable than ever, but there are still some complex choices to be made. 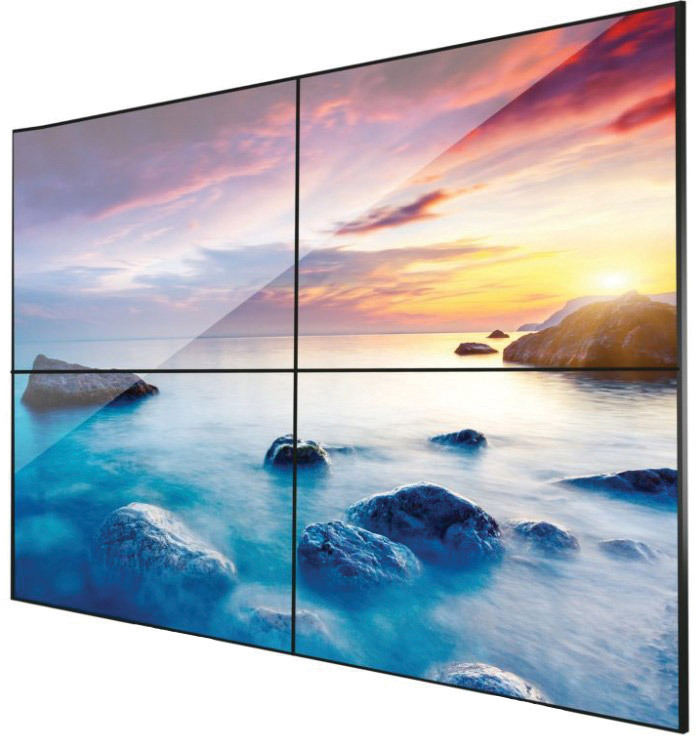 Which should you choose – a projector or a video wall? HD or 4k resolution? How will you control the equipment and get content to it? And then there are more practical concerns, like where to site the equipment, how to fix it safely and how to power it. Fortunately we are specialists in this area and you can rely on our experience and expertise, having carried out hundreds of similar installations. Projection in a big space such as a school hall, auditorium or theatre calls for a specialist approach – you can’t simply install a cheap classroom projector and expect acceptable results. 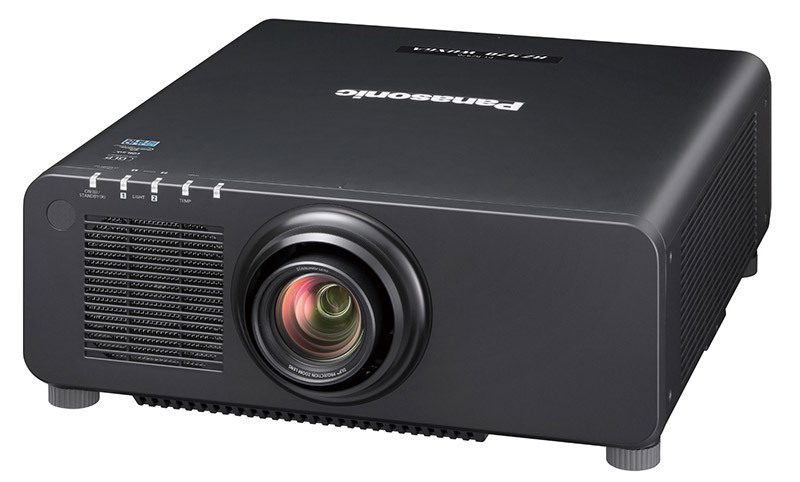 Big-screen projectors come in various forms, including LCD, DLP, LED and Laser. All of these technologies have their pros and cons. You may also need to consider a model with an interchangeable lens, to ensure the image fills the screen. You will generally want to consider a big screen to go with your projector. While it is possible to project onto a white painted wall, the quality and brightness of the image will suffer. 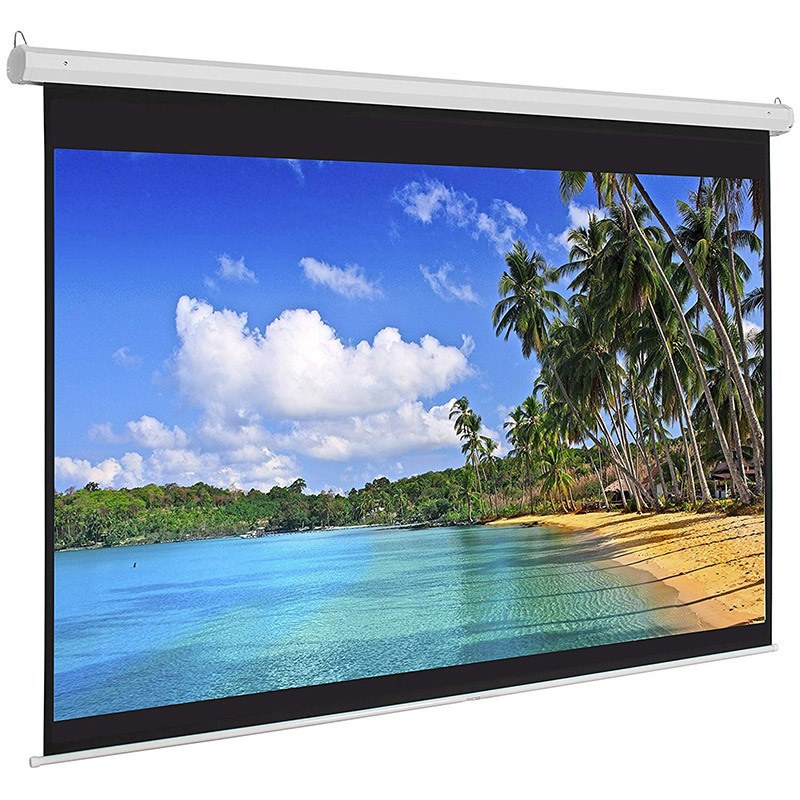 Large format projection screens are generally electrically operated, via a remote control handset and/or a wall-mounted switch. A key operated switch may also be a useful option where unauthorised use of the screen needs to be controlled. Large format projection screens can be extremely heavy, and therefore require proper heavy-duty mountings. A video wall is now frequently an affordable alternative to a projector and screen and we are installing more and more of them into the education sector. Video walls perform far better in well-lit areas, since the image isn’t washed out by high ambient light levels in the same way as a projected image. A video wall needs careful calibration and alignment if it’s to look good. They also generally require the use of specialist “pop-out” brackets, so each screen can be accessed individually for service, without having to de-install the entire wall to get to one of the screens.